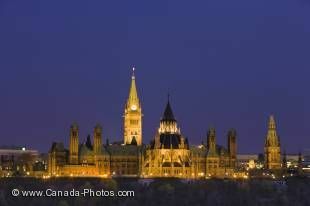 On this page you find all our active pictures on Canada-Photos.com. A big mix, but a good page if you want to look at my whole library, page by page. On this page you find all pictures, no matter if they from Canada, Animals or from other countries.